The past is always with us. 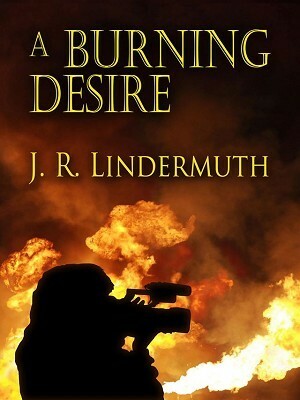 The past comes back to haunt former police chief Daniel “Sticks” Hetrick and his protégé, Officer Flora Vastine as an outbreak of arson shakes residents of rural Swatara Creek, Pennsylvania. At first, the minor nature of the fires inclines authorities to see them as pranks, possibly the work of juveniles. Then, tension increases in the wake of a murder at the site of one fire and an increase in the value of targets. Hetrick and Flora must confront troubling, dangerous people from the past, and errors in judgment add to their jeopardy.